คำอธิบาย: Our diaphragm vacuum pump has the features of continuous oil free pumping, low noise level, higher efficiency, and long lifetime. It is the ideal product used with the high-accuracy chromatogram apparatus, rotary evaporators and so on. 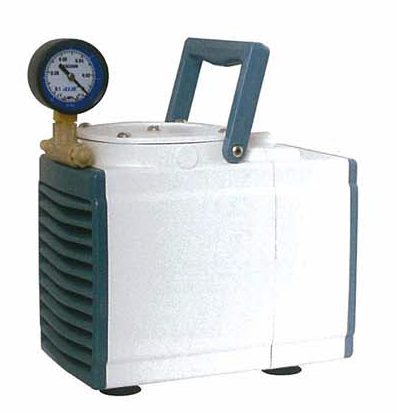 This rang of vacuum pumps were developed especially for laboratory operations. It satisfies the highest expectations in terms of precision, reliability and ease of use.